Surface Interiors Shopfitters are specialists in all aspects of shopfitting; from design stage to manufacture through to project management and installation. 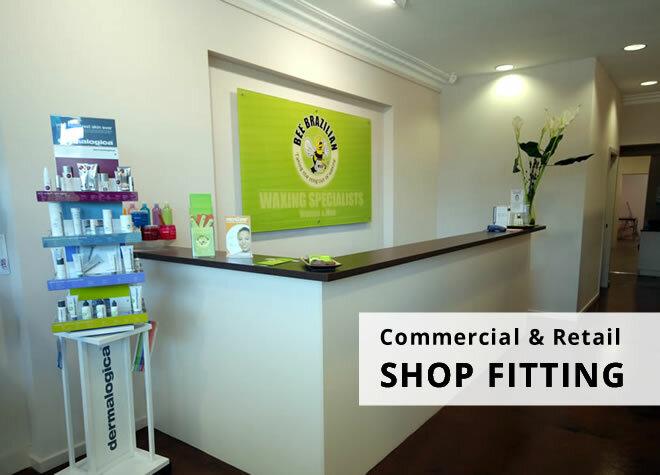 With a Surface Interiors shop fit out you know you can be assured of a professional, quality fit out for your retail store, pharmacy, showroom or cafe. 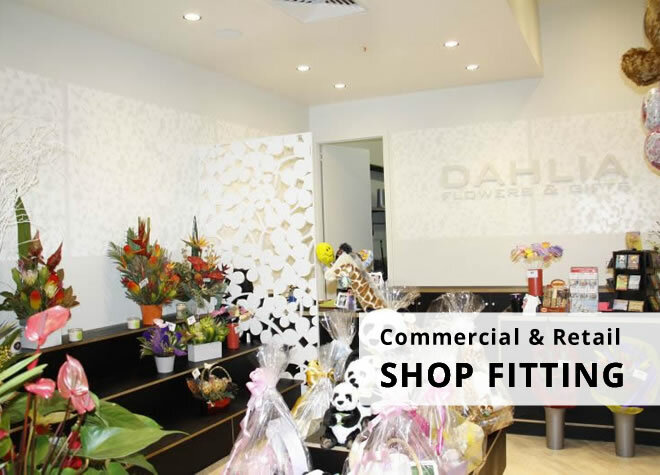 With a flexible, customised and personal service, no matter what type of retail outlet you operate, whether it’s a chain of retail stores spread nation-wide, or an independent single store retailer, you can be certain that our decades of experience will ensure your shop-fitting is done to the highest levels of quality. With a customer base across the nation, no matter where in Australia you are, we can meet your shopfitting and joinery needs. 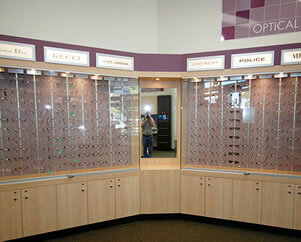 Ideal for chain stores operating across Australia who want consistency with their shop fit-outs. We are proud members of the Master Builders Association and have affiliations in every state which ensures we remain competitive and credited in the shop-fitting industry. 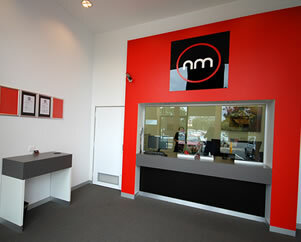 Surface Interiors cater for retail, domestic and commercial fitouts of commercial building and joinery works. 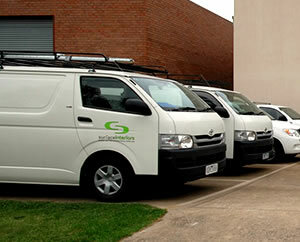 We've been operating since 1995 and cater for all business types across Australia. 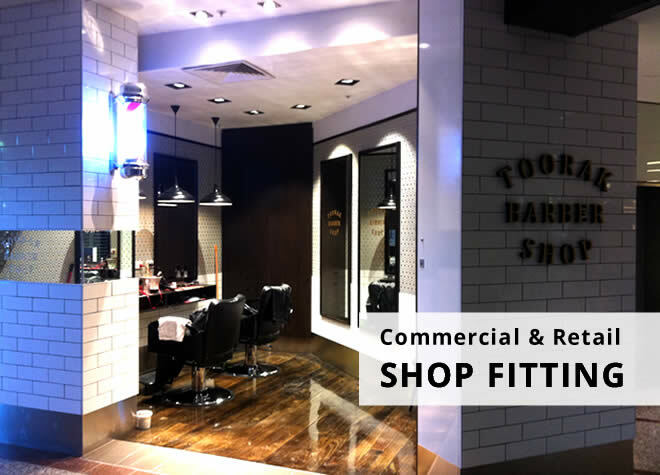 With a range of services available, including design, project management and construction, you can expect a quick turn-around shop fitout without compromises in quality. With a wide range of completed projects, from variety stores, financial institutions, pharmacies to retail outlets, you know that whatever your industry, Surface Interiors have done it before. "Surface Interiors have consistently delivered a professional and reliable service, and whether dealing with management or store personnel conduct themselves with a level of integrity and honesty. "